Leave 2cm top and bottom. We assist you with CV review, CV writing and your personal statement. We advise on CV format, and bring out your transferable skills. Finally, we review your application pictures, full length and passport photos to ensure they meet the requirements. We also provide you with a mock video interview with lots of useful tips and interview questions based on your own CV. 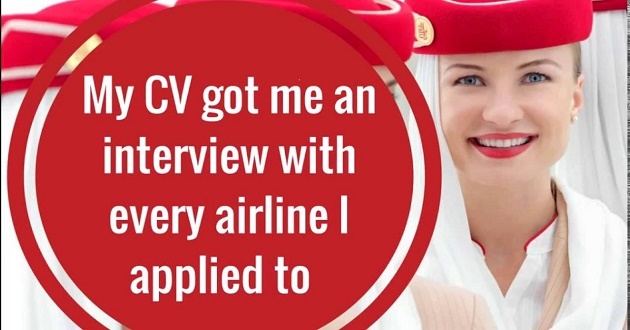 Your experience is unique and relevant, so we coach you to be original with your answers and to bring out the very best of your transferable skills. Send your CV and photos to us for editing before your recruitment event. It really does increase your chances of getting selected. Don't forget that many of our clients who used our services secure first attempt pass with the airline.